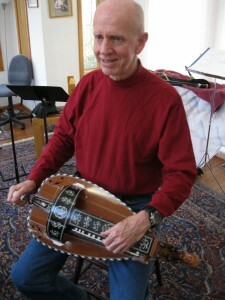 Robert Green has performed concerts of eighteenth-century music for hurdy-gurdy throughout the US, France and Israel. His book The Hurdy-Gurdy in Eighteenth-Century France was published by Indiana Unversity Press. He co-authored the article on the hurdy-gurdy for The New Grove Dictionary of Music and Musicians. 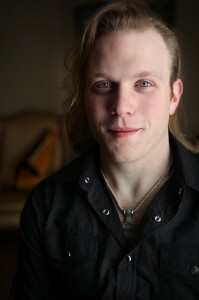 He has released two CDs of eighteenth-century music for hurdy-gurdy on the FOCUS label. He is Professor emeritus, Northern Illinois University. 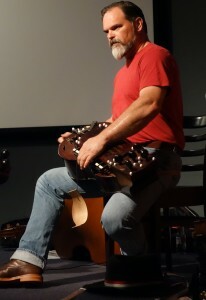 Michael Opp, from Southeast-Central North Dakota had his first encounter with the Hurdy Gurdy in the spring of 2008. He began playing an instrument of his own that fall and attended his first workshop with Mike Gilpin and with Chris Allen in 2009, both at Over the Water. Then he traveled in 2010 to Polesworth, UK to study with Cliff Stapleton. Last year studied with Juan Wijngaard. He continues to build his repertoire with American and French traditional while playing in his bluegrass band, The Cass County Criminals. Michael will be introducing beginners to the beguiling and beloved world of the ancient instrument referred to as the Hurdy-Gurdy. He will guide beginners on technique and beginners’ repertoire. Scott Gayman (Southern California): Scott began study in 2005 at the Over the Water Hurdy Gurdy Festival and continued study with his good friend and teacher Richard Taylor. Throughout the next ten years Richard Taylor tirelessly tutored Scott teaching him a great deal about the hurdy gurdy and introducing him to great people and incredible players throughout the world. In the past ten years Scott has had the pleasure of studying with Patrick Bouffard, Jean Michel Peru, Tobie Miller, and Mathias Loidner. Scott has also spent considerable time studying hurdy gurdy construction and maintenance. With help from Curtis Berak ,and the ability to study Curtis’ extensive collection, Scott began picking out minor, yet important, details of hurdy gurdy construction. 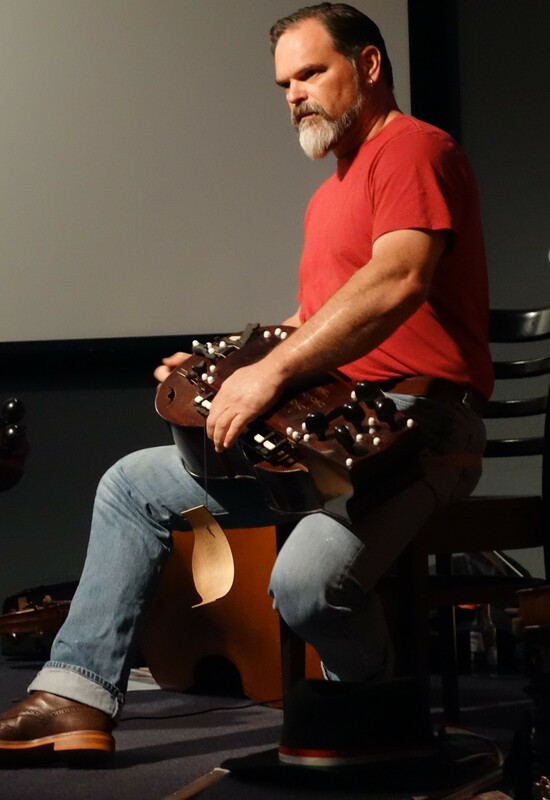 In 2014 Scott used his knowledge to help the students of the Indiana Hurdy Gurdy Workshop to maintain and improve their instruments.